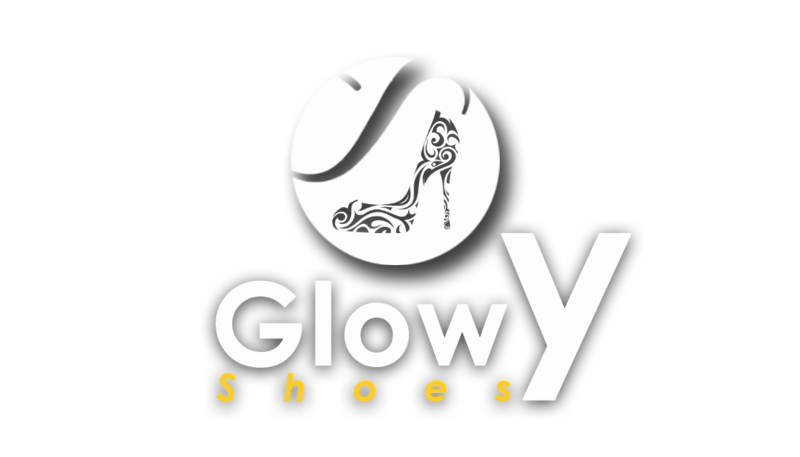 Glowy: Inflatable-Zone Your Go To Place To Shop For Kids Recreational Items. 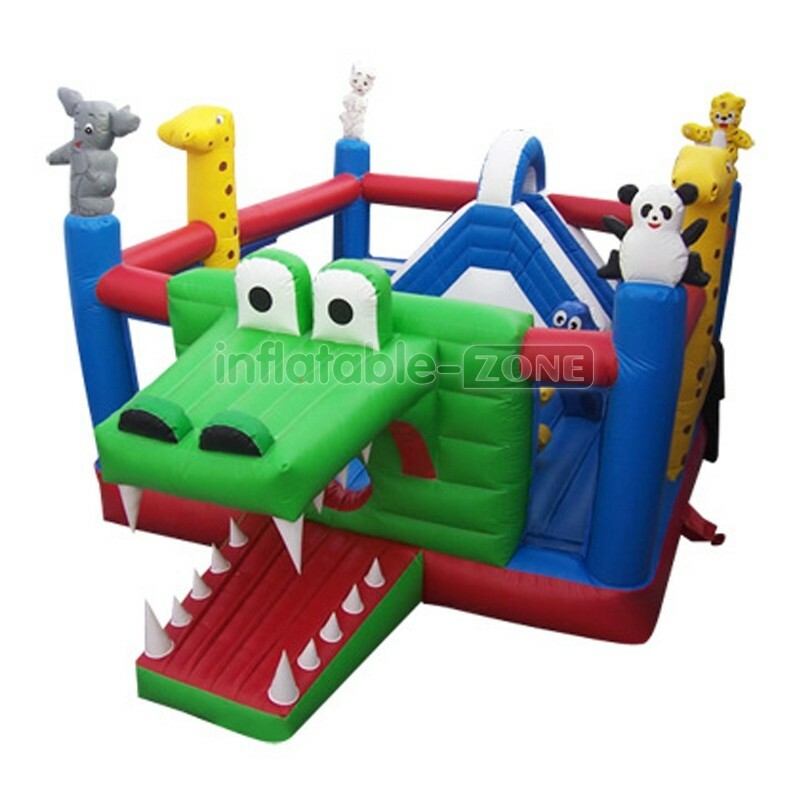 Inflatable-Zone Your Go To Place To Shop For Kids Recreational Items. Kids they say are the leaders of tomorrow and in respect to that, all works and no play makes jack a dull boy. In as much as we want the best academically for our kids, we should also give them time to relax their stressed out brains and that’s why inflatable zone is here to cover the relaxation part of their lives. I recently got contacted by inflatable zone a company that deals in every inflatable children’s toys to do a review of their products and after testing their products, it just made me want to teleport back to my childhood days. 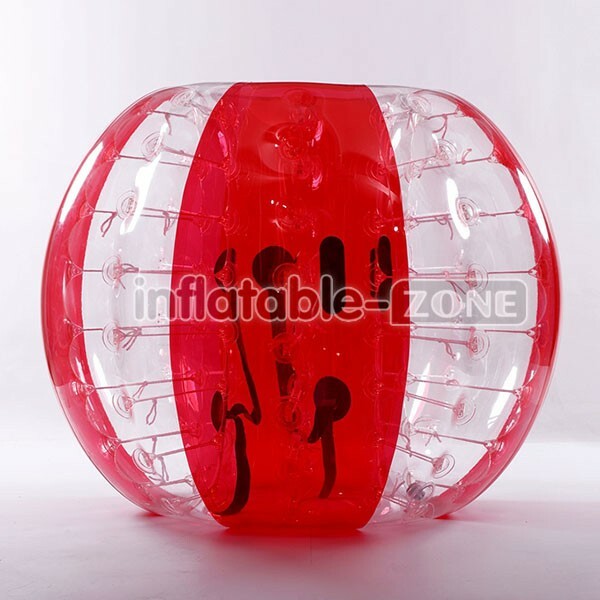 As the name implies inflatable zone is an all-rounder when it comes to the air infused toy industry. I was totally blown away by all the beautiful air inflated toys inflatable zone has to offer ranging from bubble soccer, zorb ball, inflatable slides, inflatable bouncer, water game, inflatable swimming pool and lots more. Why I loveinflatable zone toys is the basic fact that they care about the safety of the kids first before any other thing so when you want to purchase any inflatable products, be rest assured that the product is well tested and safe for your kids. Inflatable products are not only suitable for kids only but they are designed in such a way that adults can partake in the fun too thereby creating room for kids and adults to bond. Oh how I love this game. I remember when I was much younger, we used drums as our make shift zorb balls…..lol... But now it’s so easy and affordable at our reach. The zorb ball game is so wild and exciting which makes it suitable for those that are adventurous in nature and that don’t mind letting loose once in a while. 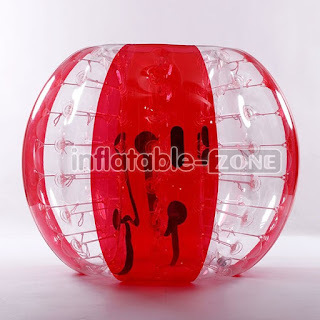 Here is how the zorb ball works: The zorb ball is similar to the hamster ball game which involves the hamster shaping into a ball and then rolling around. Therefore coming to inflatable zorb ball, it is a very huge air inflated ball which can contain a human inside of it, allowing you to walk around in it. When inside the zorb ball, be prepared to get the intense fun of your life cos apart from you walking around in it, you can also roll around or down a hill with an incredible speed. In as much as the orb ball is wild is wild, all safety precautions have been put in place thereby making it very safe to play around with. It has a zipper opening for you to get in and out and handles to hold on tight most especially to be able to control when you want the ball to stop. One thing I will categorically state is that if you are the kind of person that gets easily sick after spinning around, then this game is not for you at all because it is sincerely a wild game for high andraline rushing individuals to play with. 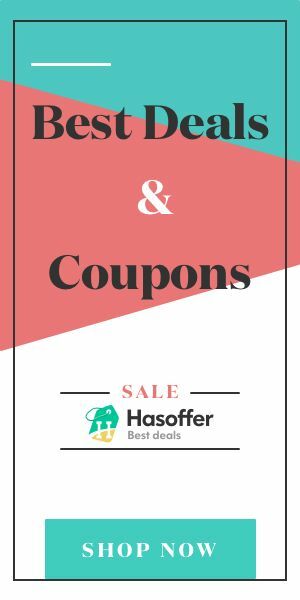 But there are non-spinning products you can purchase all you need do is to browse body zorbing balls for sale and pick which is suitable for you and your family. How very fun. Even an adult would have fun with these. Happy hump day girl!